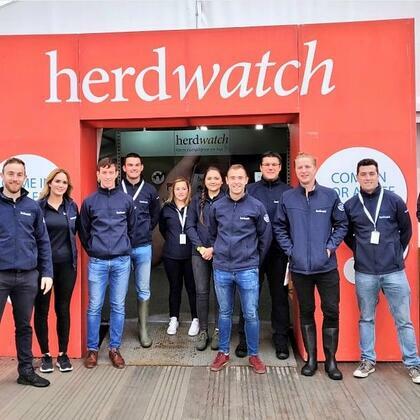 You will be responsible for selling Herdwatch app memberships to our farmer sales leads, upselling them to the best product plan that suits their needs and delivering a "best in class" support experience to our members, delivering the happiness we promise. Proactively provide outbound and inbound assistance to our members during the critical on boarding phase, ensuring high levels of user engagement, member experience success and happiness . Work with key stakeholders within the company to constantly improve the end-to-end member experience - for example by listening, learning and championing member app feature requests or highlighting insights into recurring support issues, member pain-points and root-causes with relevant team members and colleagues. If you have the experience and skills required for this role - please apply with your most recent CV to eoin@herdwatch.ie or apply online for immediate consideration.